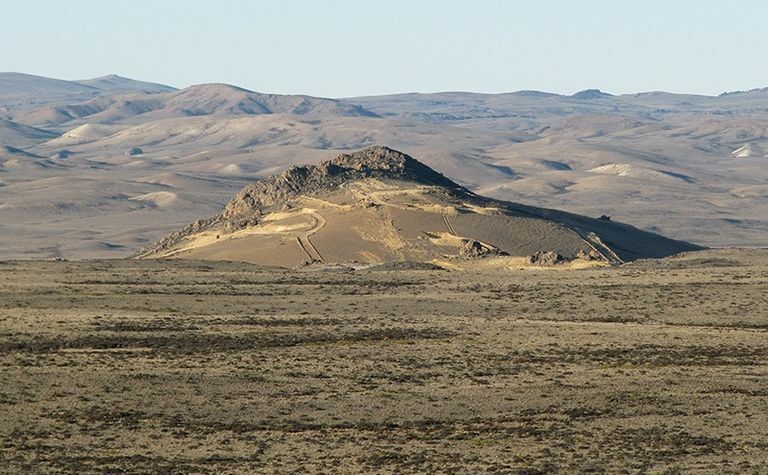 South America-focused producer turned explorer Patagonia Gold (AIM:PGD) ended 2018 in the red, with higher costs and foreign exchange losses weighing down its annual result. Patagonia's loss for the year from continuing operations was US$22.5 million, compared to a profit of $10.1 million in 2017. This translated into basic and diluted loss per share of 87.1c, down from 0.4c/share the year before. This was mostly due to higher operating costs of $15.1 million, increasing finance costs, which rose 609% year-on-year to $17.4 million, and a foreign exchange loss of $14.4 million for the year. It moved into the red during the first half of the year, mostly due to FX losses. 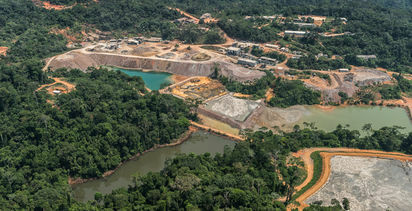 Record production at the ex-flagship Cap-Oeste in Argentina and a higher gold price led to revenue for the year jumping 51% to $48.1 million. This was partially offset by cost of sales rising 77% to $29.5 million, resulting in a gross profit of $18.6 million, 22% higher than a year ago. 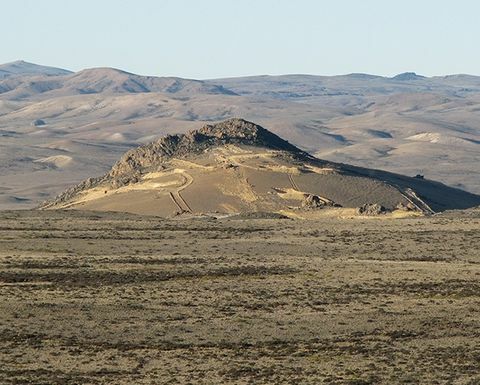 Despite Cap-Oeste production at 42,906 ounces of gold equivalent being a record, it missed the guidance of 45,000oz and this was a contributing factor to Patagonia's February decision to put it on care and maintenance and close Lomada. 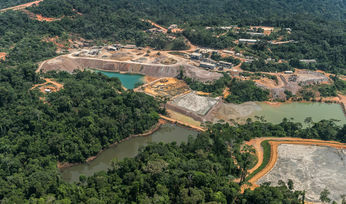 CEO Christopher van Tienhoven said while the closure of the company's two operating mines was "disappointing", the $15 million loan facility from major shareholder Cantomi Uruguay, owned by chairman Carlos Miguens, would ensure the company could progress its drill programme and advance the feasibility study at Calcatreu, while continuing exploration in Santa Cruz. Patagonia managed to reduce its net debt levels during the year by $3.6 million, although they were still high at $23.2 million on December 31.